Paulo Becerra and Ignacio Figueroa decide to form a band to explore new sounds and forms based on their main influences. 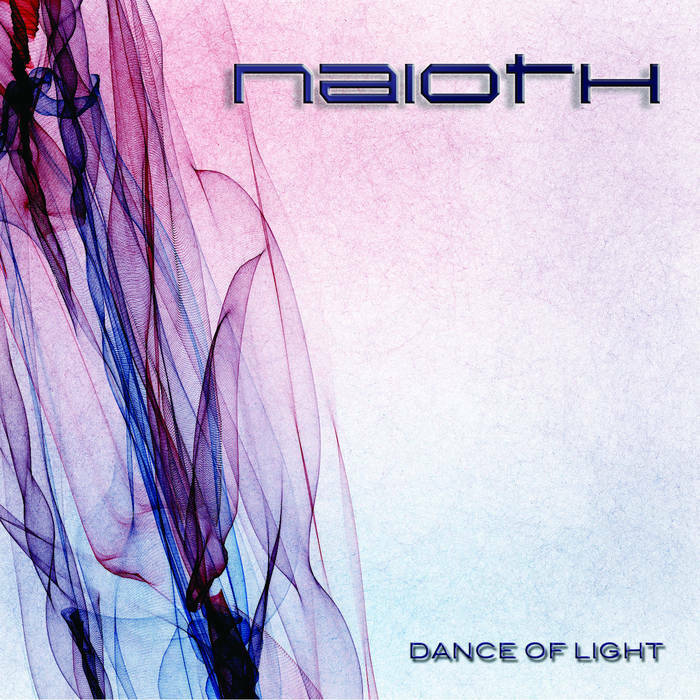 After months of work, the idea of include 7 strings guitars to achieve the desired sound became real and in a couple of weeks the true essence of Naioth was born. giving as a result the first Naioth's Lp : Dance of Light, one of the first Chilean record of this type.